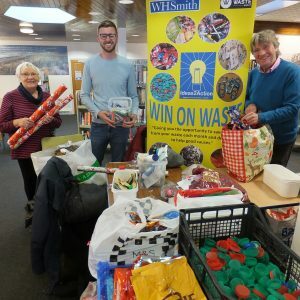 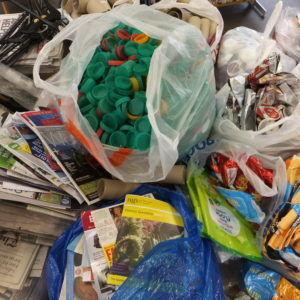 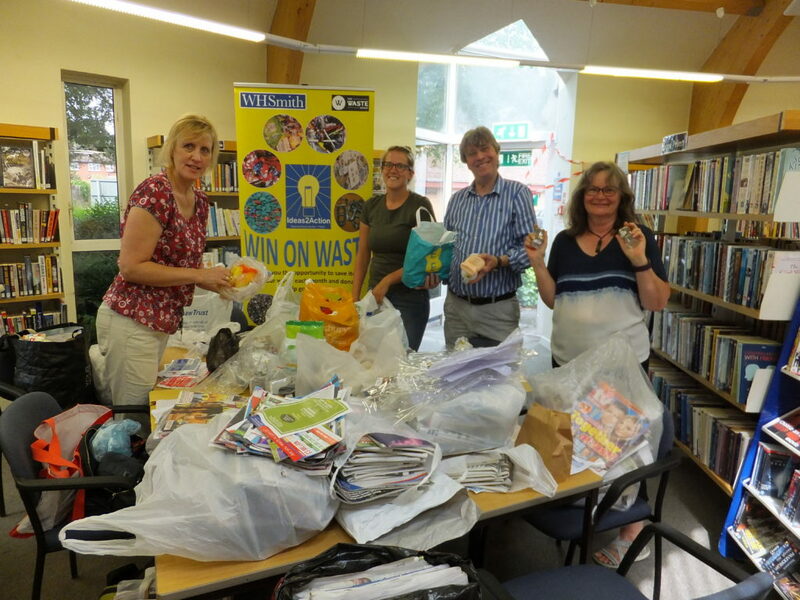 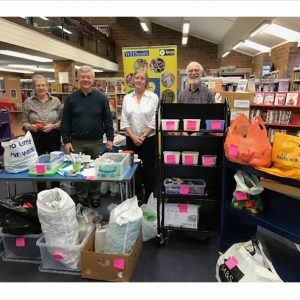 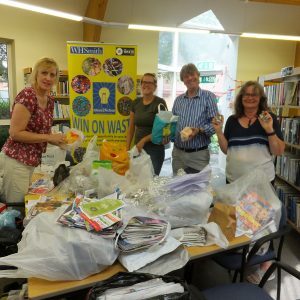 Items of waste from 40 people were received at Creekmoor Win on Waste on Saturday 9 June at Creekmoor Library. 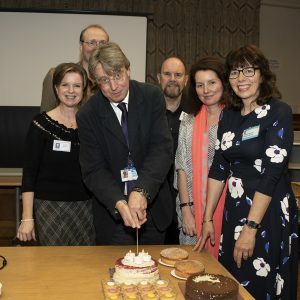 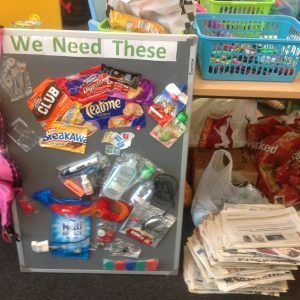 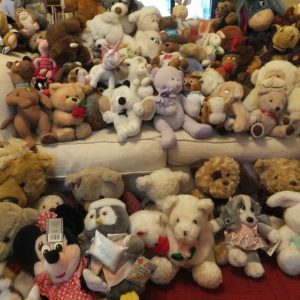 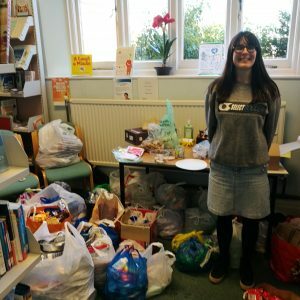 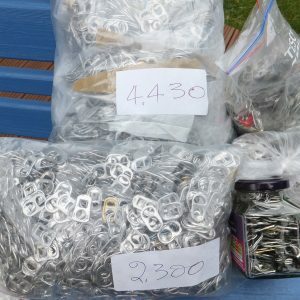 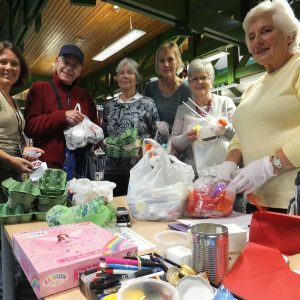 Altogether their items have helped 15 good causes. 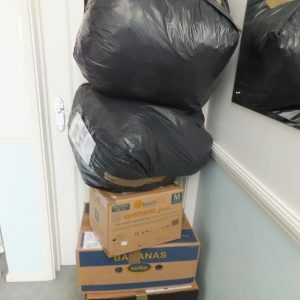 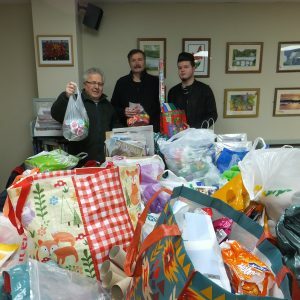 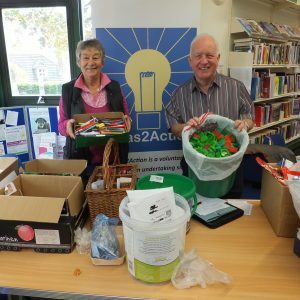 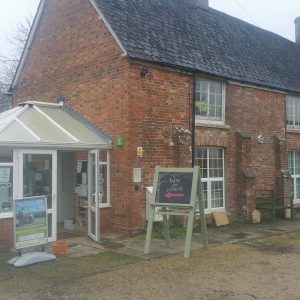 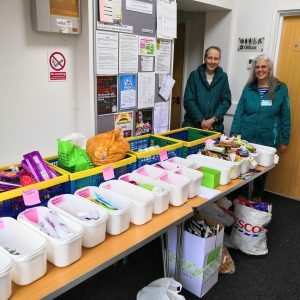 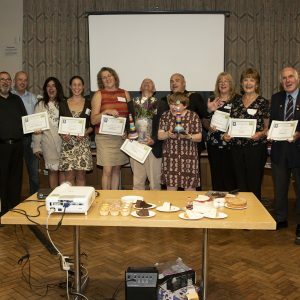 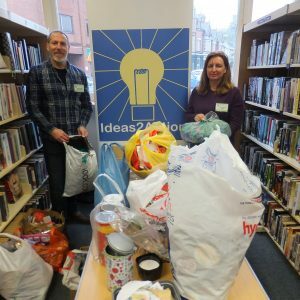 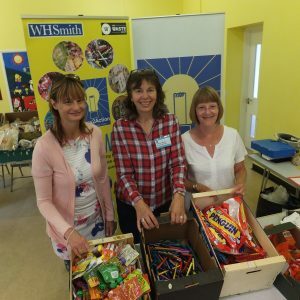 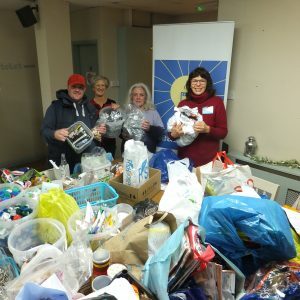 The top item for donation was newspapers (20 carrier bags) which support Dorset Community Foundation with their fundraising. 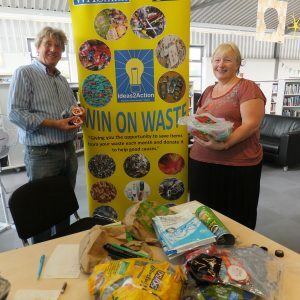 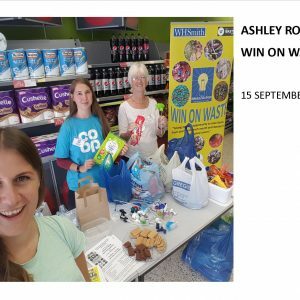 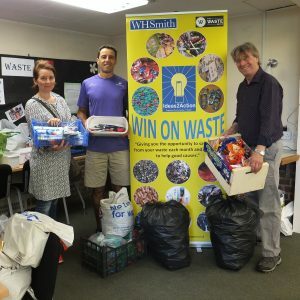 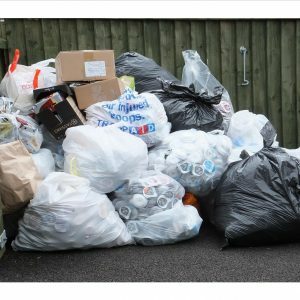 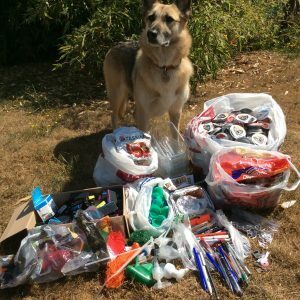 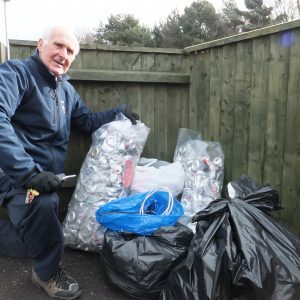 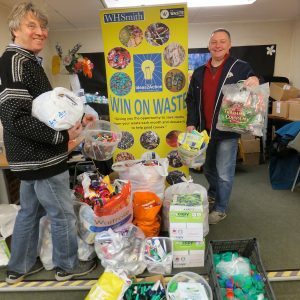 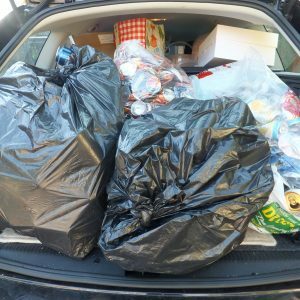 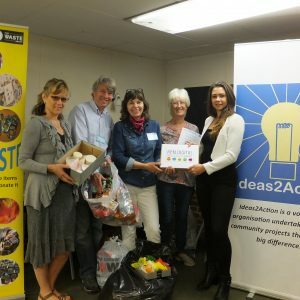 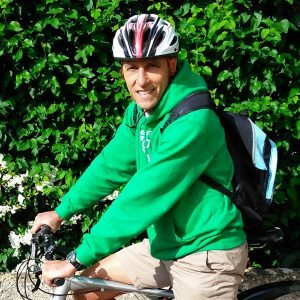 This entry was posted in Latest News, Win on Waste - Creekmoor on June 12, 2018 by Monique Munroe.